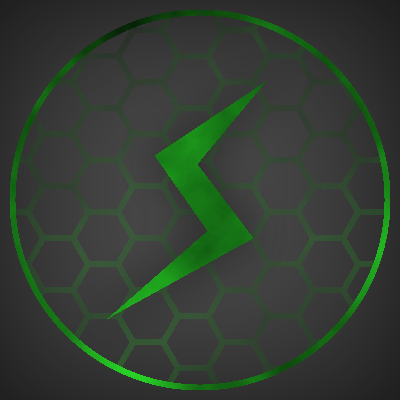 Surge is an open source mod which aims to improve the load time and performance of the game. Fast Prefix Checking - Cleans up Forge's ID prefix checking, to improve the time it takes to create and register new things to the game registry. Animated JSON Model Checking - Cleans up Forge's custom animated model loader to greatly improve model loading times. Disable Debug Sound Info - Turns off debug code for missing sounds and missing subtitles. This will improve sound loading times. SheepDyeBlendTable - Switches sheep color blending code to use a predefined table instead of the vanilla behaviour which is to do a recipe lookup. Max Rename Length - Fixes a bug where renaming long items in an anvil will cause the name to error out. Show Total Load Time - Displays the total game load time in the console. This lets you see how changing your game impacts load time.